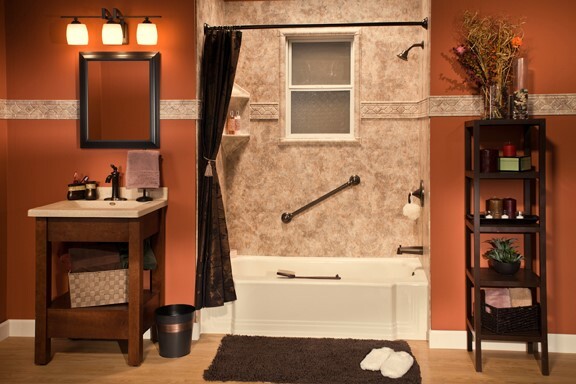 Durability, value, and impressive style are all guaranteed with the high-quality replacement bathtubs from Bath Planet of Chicagoland. Crafted using acrylic that is backed by the Good Housekeeping Seal and designed to your exact specifications, our bathtubs provide a beautiful bathing environment that’s guaranteed for a lifetime. Whether you want a luxurious soaker tub or a convenient tub/shower combo, our professionally trained installers will help you create the ideal tub replacement for the needs of your home. Showers are a convenient and relaxing way to bathe, but the last thing that you want to deal with is grimy, stained walls and leaking, outdated fixtures. 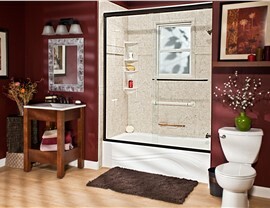 Solve the problem once and for all with the impressive selection of shower products offered by our premier company! 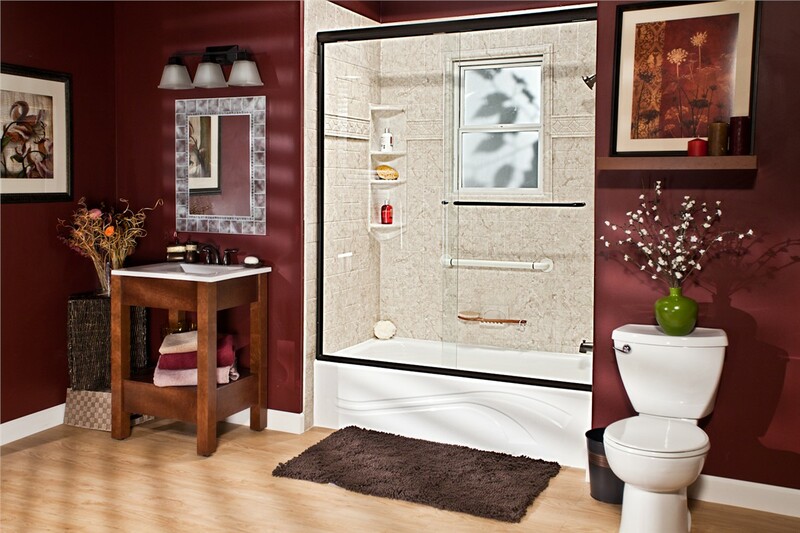 From Naperville barrier-free showers to modern shower systems that come with low-maintenance upkeep, we are the one-stop shop for shower replacement services throughout the area. 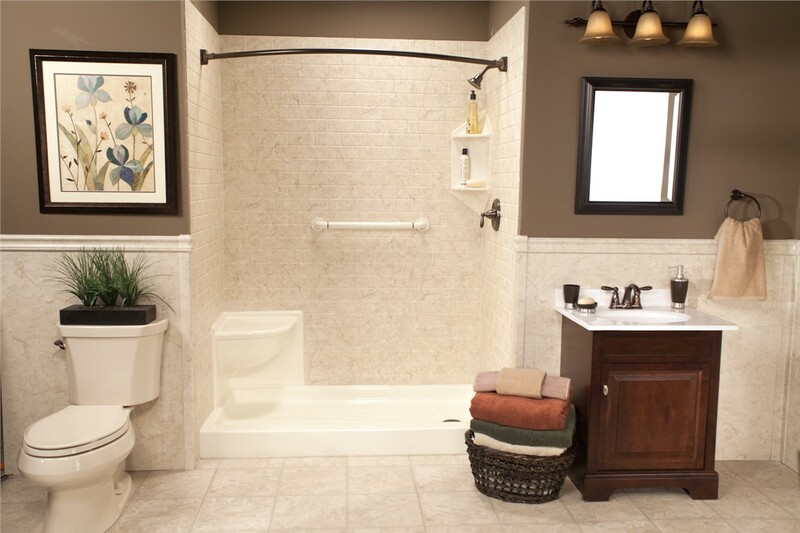 When you are an individual with limited mobility in Naperville, walk-in tubs provide a comfortable and secure solution to restore bathing independence. Not only do our walk-in bathtubs come with comfortable built-in seating, leak-proof doors, and safety grab bars, but a heated air system makes bathing a completely enjoyable experience. 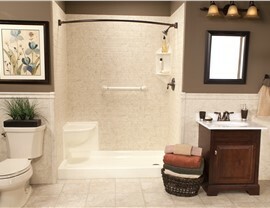 Best of all, we can get your new accessible tub installed quickly and affordably to save you time and money on your remodel! 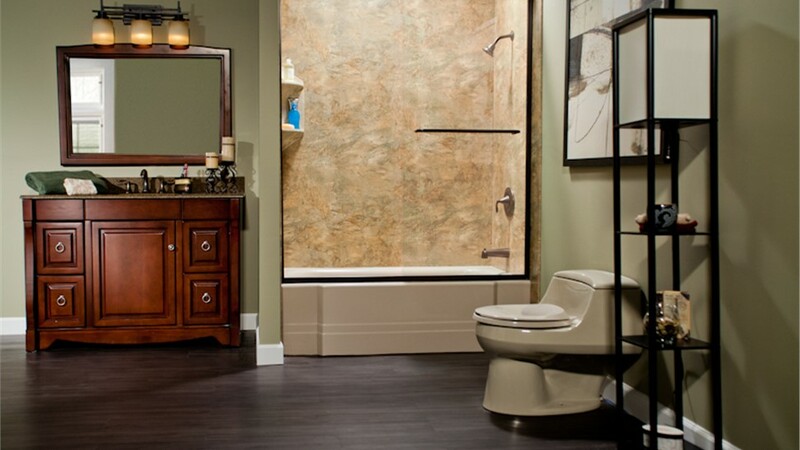 As a top choice for Naperville bath conversions, Bath Planet of Chicagoland offers one-day service to update any-size bathroom space. Whether you want to convert a tub to a shower or swap a shower for a stylish tub, our expert team will work closely with you to design a custom-fit feature that meets your family’s needs. We even offer lifetime warranties, flexible financing, and guaranteed service to protect your remodeling investment! 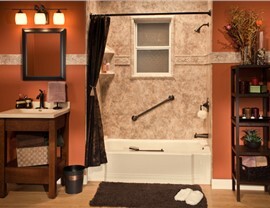 Find Out More About Our Expert Bath Remodeling Services in Naperville Today! 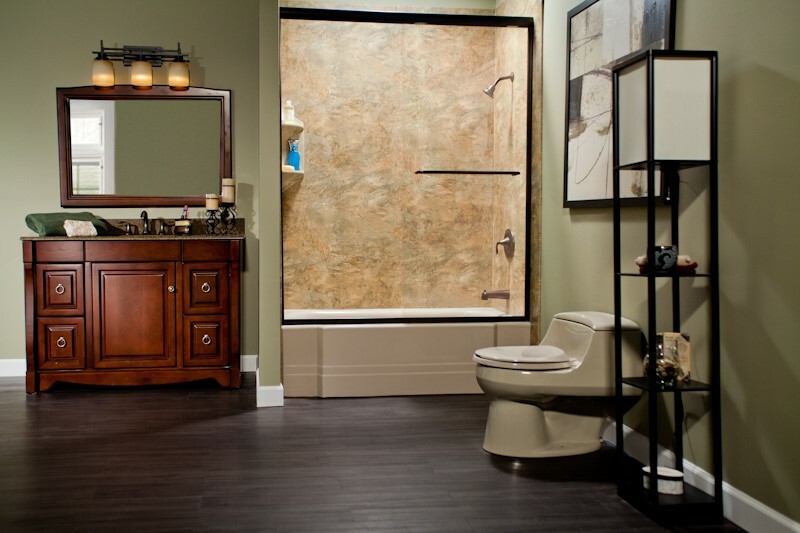 When it comes to bathroom remodeling in Naperville, few companies have the superior reputation and innovative solutions offered by the team at Bath Planet of Chicagoland—and we’d love to discuss your vision for a beautiful new bath! Just give us a call today to get started, or request a free, no-obligation estimate and consultation now by filling out our simple, online quote form.